Looking for a well-rounded pair of safety glasses? Safety Glasses with Transitions Lenses! Transition safety glasses are a great choice for anybody looking for safety and function. These glasses are “photochromic,” meaning that they change from clear to dark when exposed to UV rays emitted by the sun. This makes them clear glasses when you’re indoors or outside at night, and sunglasses when you’re in the sun. Transition safety glasses have come a long way since their invention. Our selection of transition safety glasses are available in prescription and non-prescription and in a huge array of frame styles, from traditional flat frames with side shields to wraparound frames and goggles. 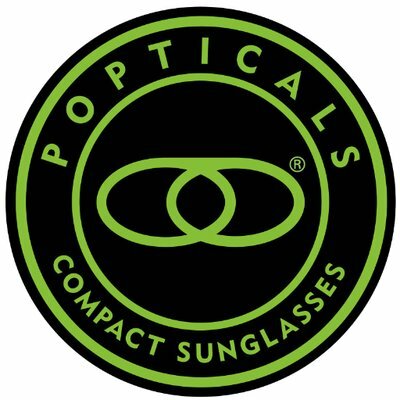 If you’re looking for a cool pair of prescription safety glasses, many of our styles of transition safety glasses have the ability to look like a classic pair of sunglasses in the sun and a modern pair of safety glasses out of it. Transition safety glasses go from clear to gray or brown in the sun, because a photochromic dye in the lenses responds to UV rays by darkening. Once out of the sun, the glasses will turn clear again. Transition safety glasses are available in prescription and non-prescription, and prescriptions can be made with any strength. Transition safety glasses can be made with impact-resistant polycarbonate lenses for incredibly strong and shatterproof safety glasses. Photochromic lenses turn to a medium darkness in the sun, and they do not change behind the windshield of a car. If you’re looking for driving sunglasses, a permanently dark tint may be better for you. Transition safety glasses are especially popular amongst construction workers who move between indoor and outdoor jobs. These are ANSI Z87 approved safety glasses which pass OSHA standards and are perfect for work in the sun, indoors, and at night. You can choose whether your transition safety glasses turn gray or brown, and they are available in wraparound, flat-frame, goggle, and other styles. If you use safety glasses in a variety of conditions, transition safety glasses are a perfect choice for you. They are the most versatile safety glasses around, adjusting based on lighting and conditions. If you are interested in getting a pair of transition safety glasses and have any questions about what they are, how they work, or if they’re right for you, you can give us a call or leave a comment below. Transition safety glasses are our most popular style of safety eyewear, used by those riding motorcycles into the sunset, construction workers, casual hobbyists, and tradesmen alike. 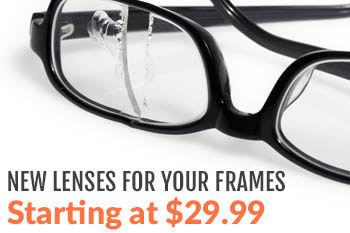 They are the best choice in lens color for most people purchasing prescription safety eyewear.